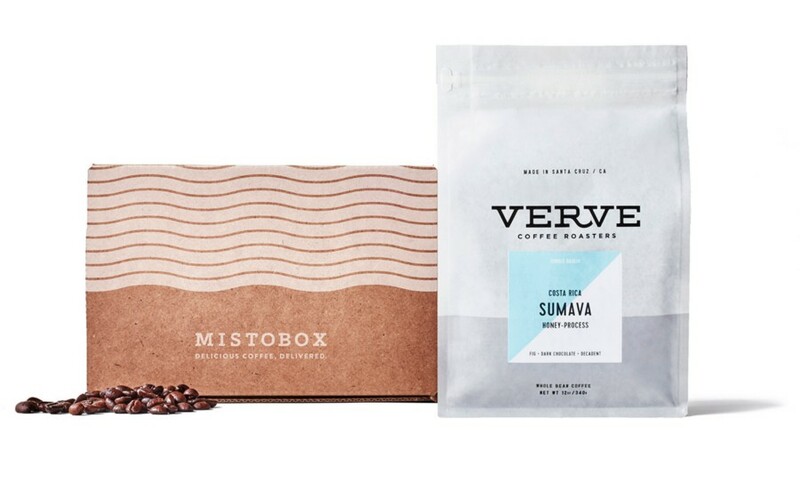 5 Best Online Coffee Subscription Services | Mantry Inc.
From boutique roasters to personalized curations, here are five options for a great cup delivered. 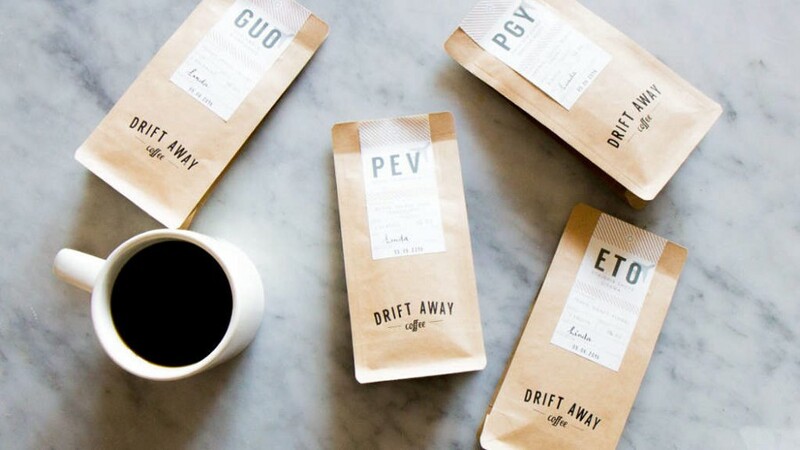 Personalized and freshly roasted, Driftaway will match coffees based on past preferences. 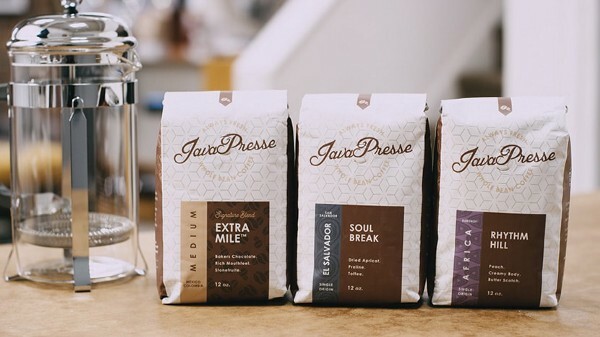 It also roasts been within 6 hours of shipment assuring a very fresh cup of Jo. 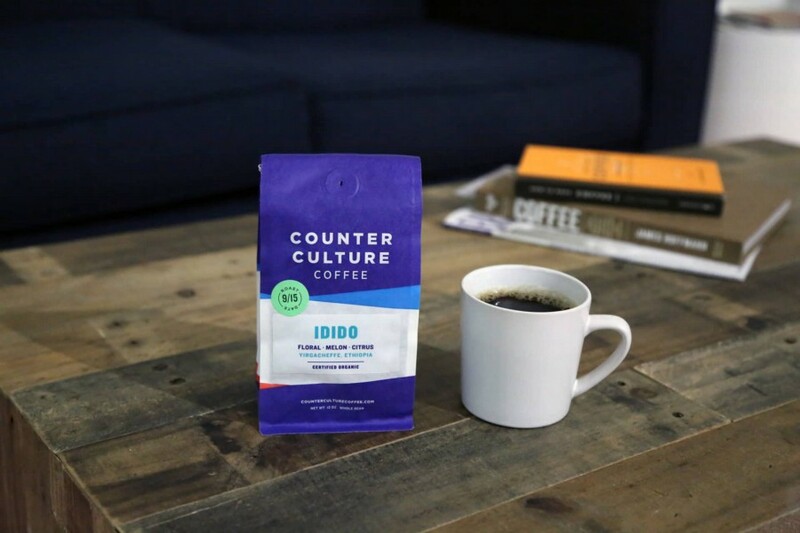 With a heavy commitment to sustainability and cutting-edge coffee education, Durham North Carolina’s Counter Culture will make sure you never run out of great coffee again. 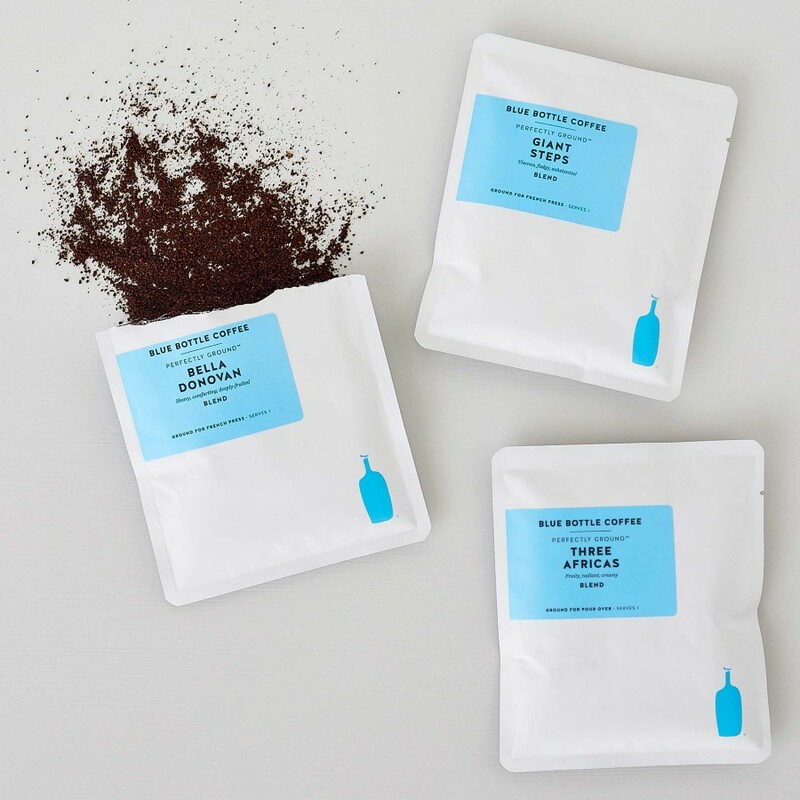 Award-winning beans from small batch farmers shipped within 2 hours of roast, JavaPresse also has you covered with brewing techniques and how-to vids. 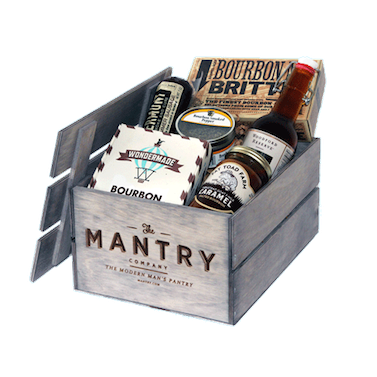 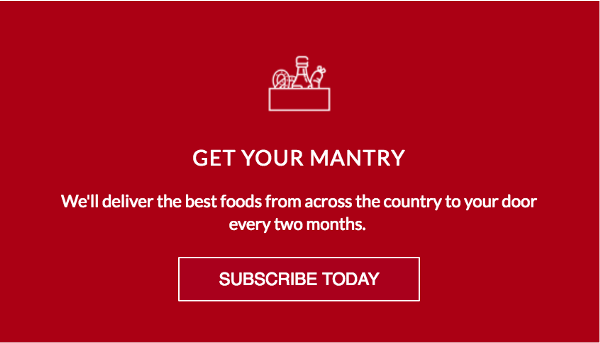 You might like Mantry because it sends you America's best food to enjoy with coffee.